Trilogy Omnibus: All three books in one volume. 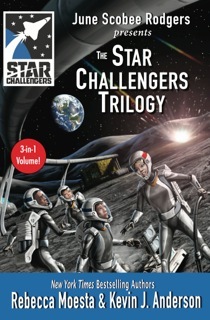 After a field trip at the local Challenger Center, JJ Wren and her friends are hand picked by the mysterious Commander Zota to become Star Challengers—sent into the future on special adventures to a moonbase, a space station, and the asteroids. Their mission is to learn high-tech skills . . . and save the human race from an imminent alien invasion! 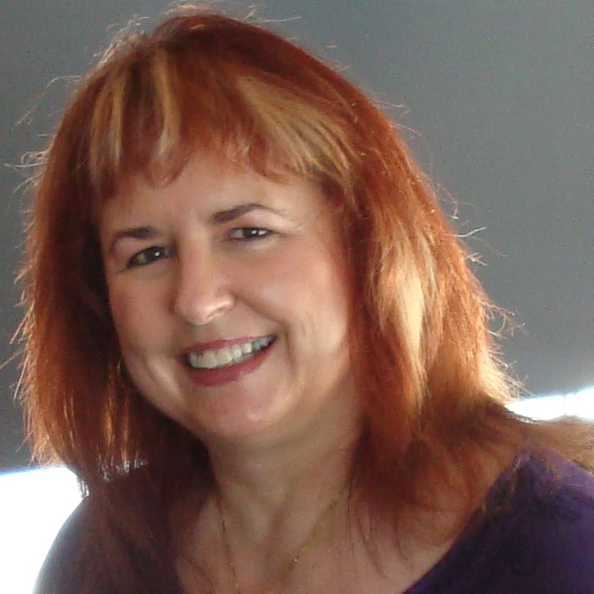 REBECCA MOESTA is an award-winning, New York Times bestselling young adult author who has written for Star Wars, Buffy the Vampire Slayer, Star Trek, as well as the original trilogy “Crystal Doors,” co-authored with Kevin J. Anderson. Together, they are the publishers of WordFire Press http://www.wordfirepress.com.